Chalk re-opened on 7th January 2019, beginning another exciting year with a two-week exhibition of ‘Hidden Treasures’. This is a show full of art gems in which the artists display work at reduced prices – a genuine opportunity to take home some art bargains until 20th January. 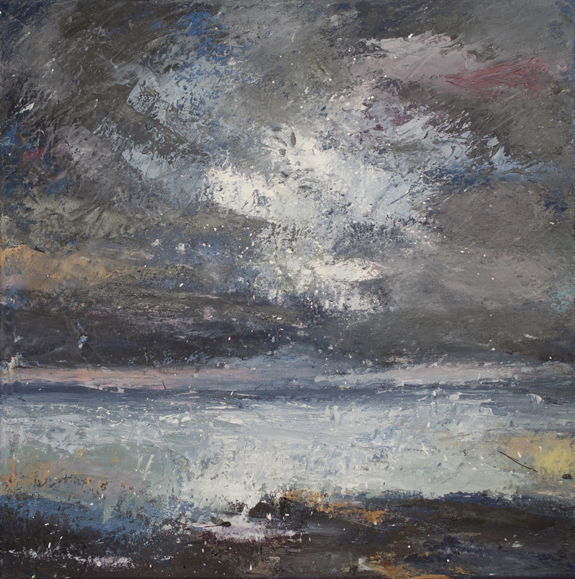 A five-week exhibition of new work follows on, with a selection of the Chalk artists represented in the gallery window from 21st January to 24th February. All change again on 25th February for a six-week exhibition and Chalk Gallery is delighted to be featuring two of its artists for the first time. 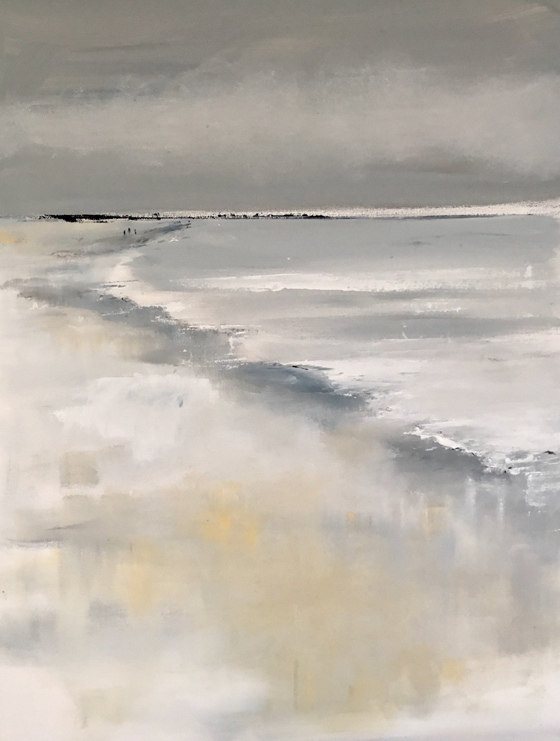 Firstly, Eva Wibberley who presents her latest paintings from 25th February to 17th March, inspired by the diverse and endlessly changing light and colour of the sea, land and skies of the coasts of Sussex and Cornwall. 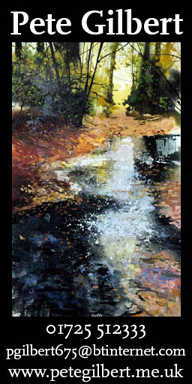 Eva’s atmospheric paintings convey a real sense of place and she will be delighted to discuss her work while at the gallery on Friday 1st March. 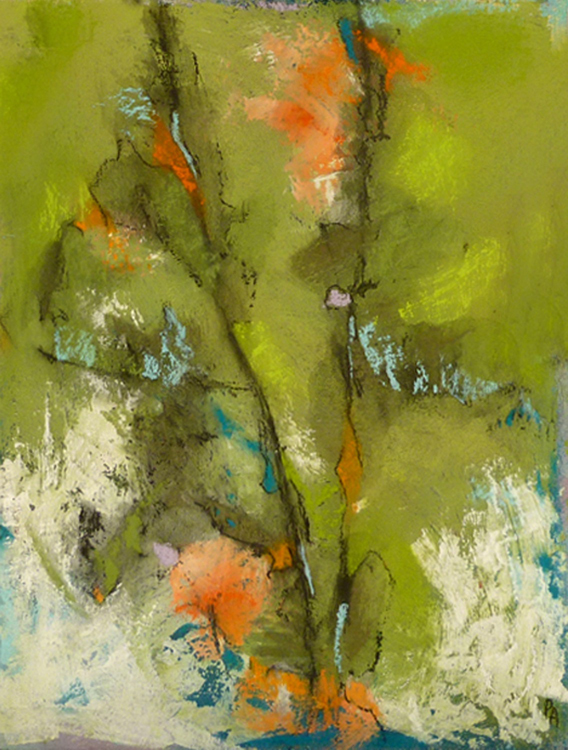 Pauline Alexander’s vibrant abstract pastels follow on from this from 18th March until 7th April. Having acquired profound deafness Pauline is particularly interested in the role our senses play in creativity. 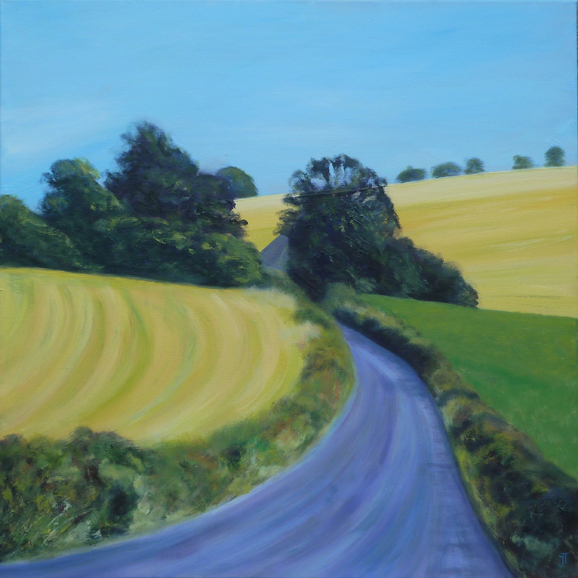 Having an intuitive approach and valuing spontaneity, Pauline says “I believe my deaf perspective offers a positive influence affecting colour, aesthetics and rationality and enables me to achieve dynamic and imaginative images.” Pauline will be delighted to discuss her work while in the gallery on Thursday 21st March. For more information about the gallery, the artists and their work visit www.chalkgallerylewes.co.uk. Chalk Gallery, 4 North Street, Lewes, BN7 2PA. Open 7 days a week, 10-5.